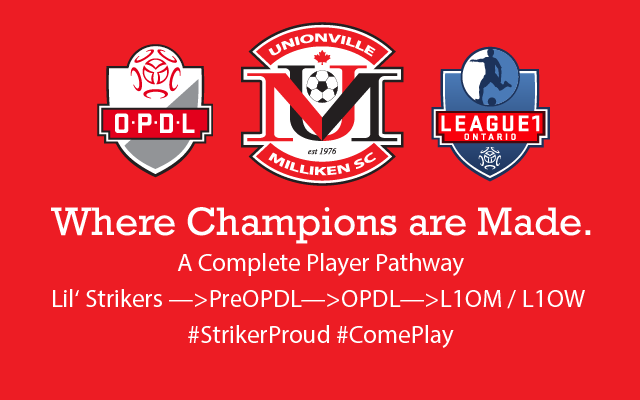 UMSC is proud to provide a complete player pathway to our athletes starting with Lil Strikers all the way to our semi-professional League1 Ontario Men and Women Squads. 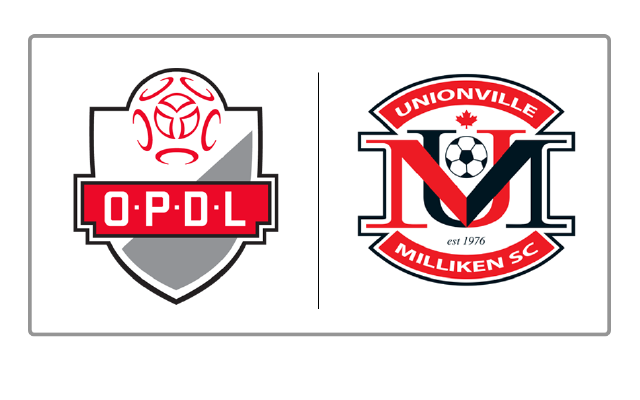 Congratulations to our 8 OPDL Teams! Click here for details! 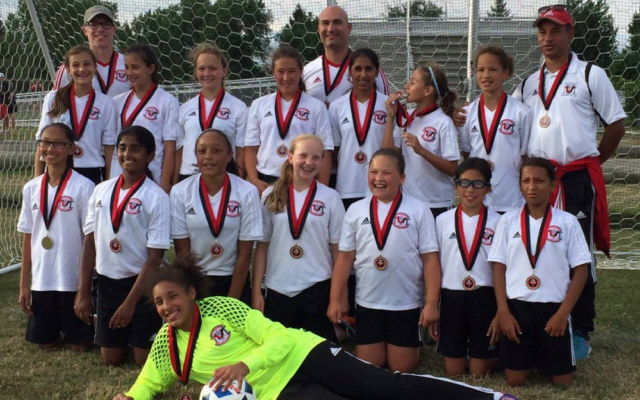 Click photo for details on our Girls Competitive Program Outdoor Team Trials for ages U8 - U18! 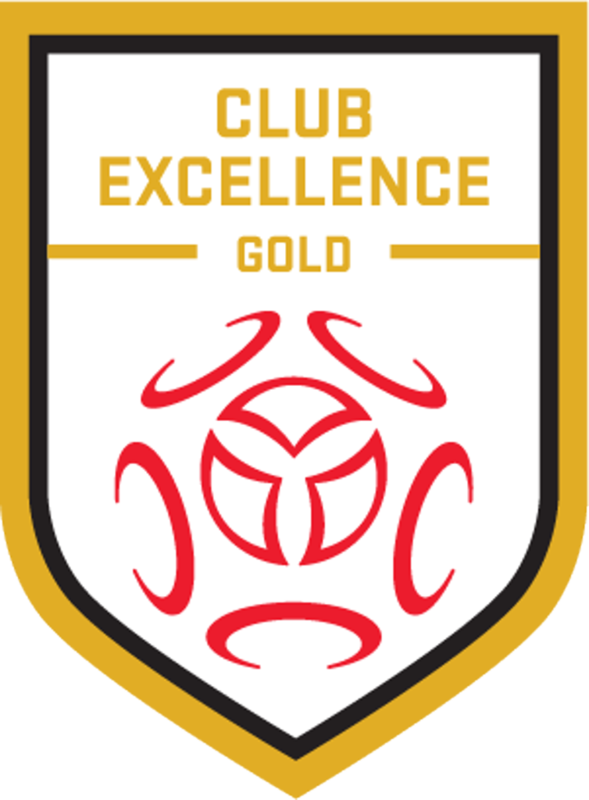 Boys Competitive Trials Run this Week! Click image for more details! 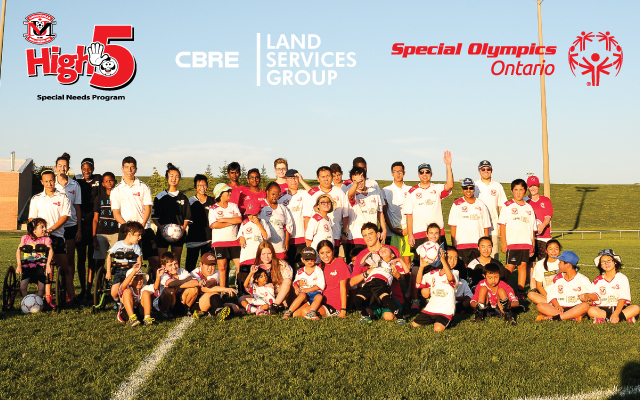 The UMSC High-5 Team is PROUD to partner with Special Olympics Ontario! Athletes & Volunteers of ALL AGES are welcome! 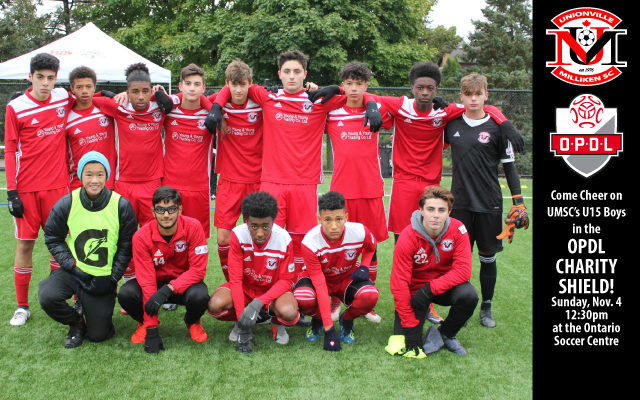 Come cheer on our U15 Boys as they take on North Toronto at the Ontario Soccer Centre on Sunday, Nov. 4 at 12:30pm. Striker Papadopoulos signs with TFC Academy! Volunteers Needed for the High-5 Special Olympics Team! 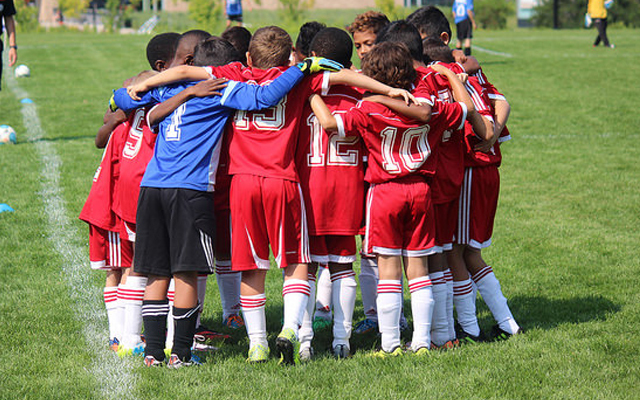 Registration is OPEN for Outdoor Soccer!